Pistols, Deadlifts, Wall Ball Shots and Box Jumps. 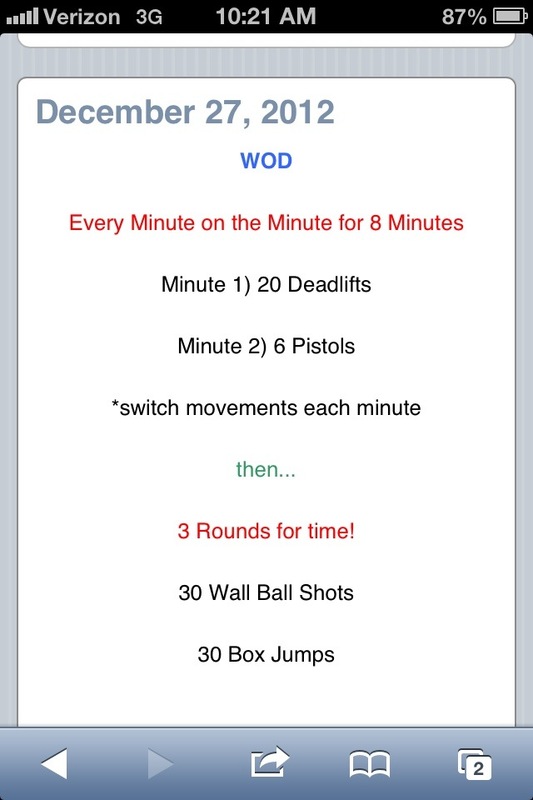 Tonight’s WOD! Wall Ball Shots are not my fav. I get no rep’d often…which is a CrossFit problem!! !